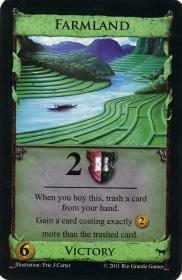 Look through your discard pile. 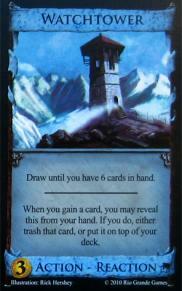 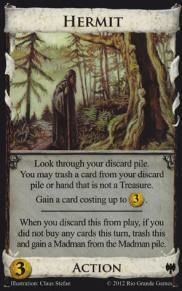 You may trash a card from your discard pile or hand that is not a Treasure. 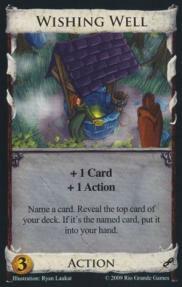 Gain a card costing up to 3 Treasure. 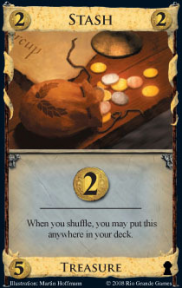 When you discard this from play, if you did not buy any cards this turn, trash this and gain a Madman from the Madman pile. 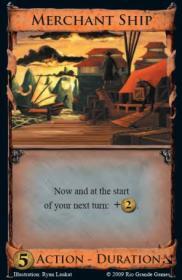 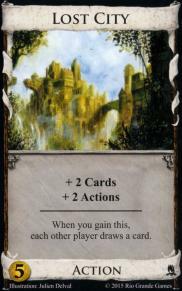 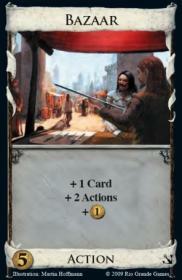 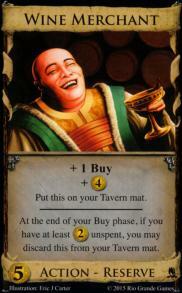 At the end of your Buy phase, if you have at least 2 Treasure unspent, you may discard this from your Tavern mat. 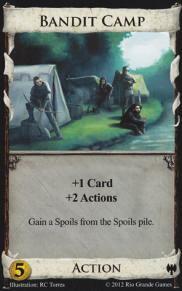 Gain a Spoils from the Spoils pile.